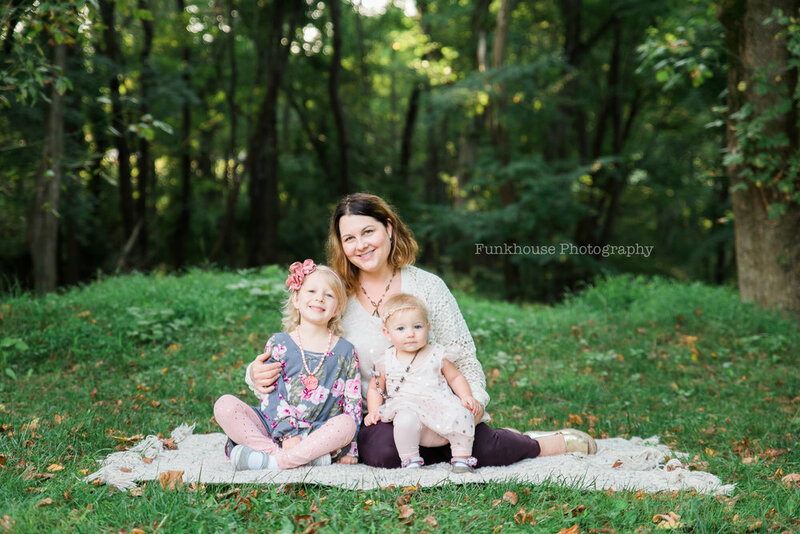 My adorable little client just celebrated her first birthday in Germantown, MD and her family wanted to celebrate with a cake smash photography session. 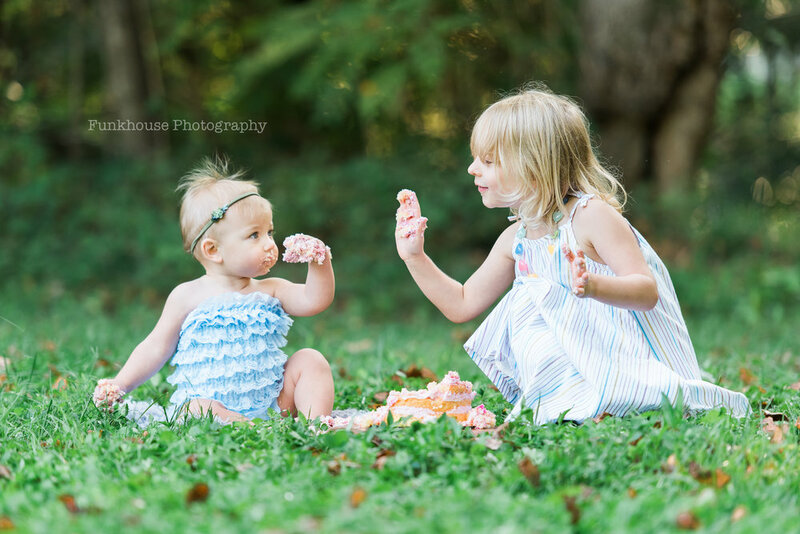 Much enjoyment was had by all, including big sister who joined in the fun. Happy birthday sweet baby girl! 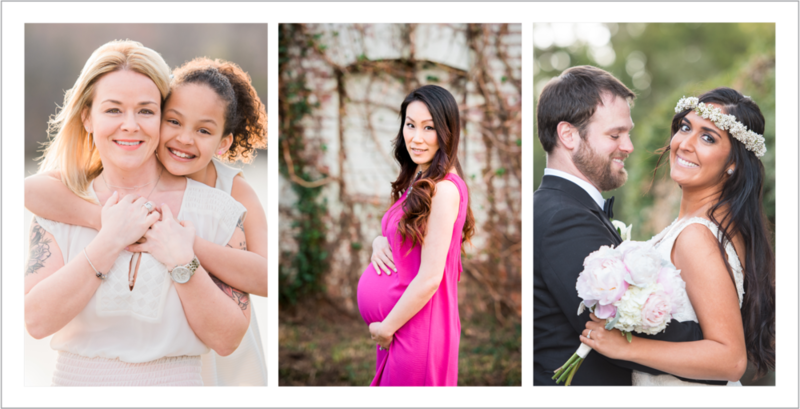 Professional custom portrait and wedding photography in the Washington DC Area. Serving Baltimore, Annapolis, Alexandria, Falls Church and Beyond.